Visionary, secretive, unpredictable, Pablo Picasso the versatile artist keeps on surprising us. 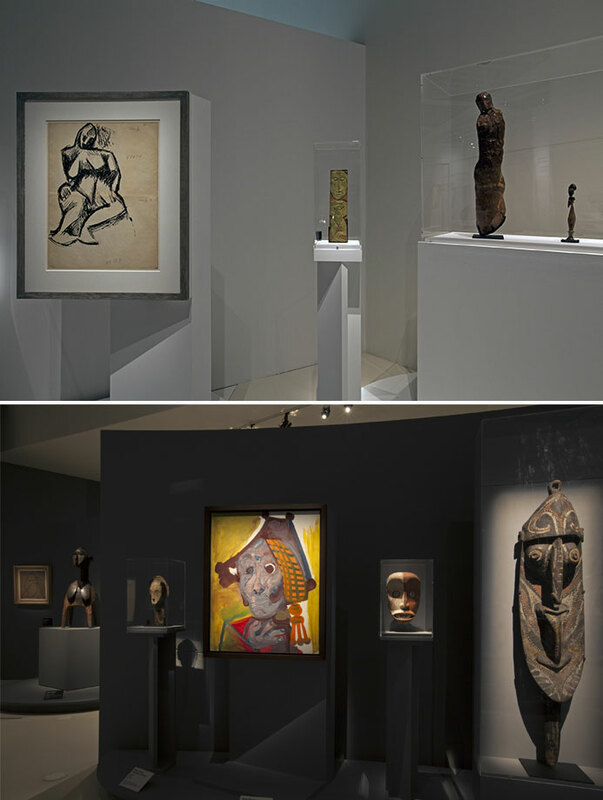 Proof is this magnificent exhibition to be discovered between the walls of the Musée du Quai Branly – Jacques Chirac, which offers a completely new light on the work of Picasso and the close relationship that joins it to the arts of Africa, Oceania, The Americas and Asia. The exhibition traces, as a chronological survey, the main contact points between Picasso and the “primitive” arts. It reveals his fascination through letters, photographs, catalogs and objects that belonged to him: “My greatest artistic emotions were discovering the sublime beauty of the sculptures created by the anonymous artists of Africa. These religious works, passionate and rigorously logical, are what the human imagination produced the most powerful and beautiful, “wrote Picasso to Apollinaire in 1992. Then, in a second time, the exhibition presents an unprecedented dialogue between the extraordinary richness of Picasso’s works and those of non-western artists equally exciting. 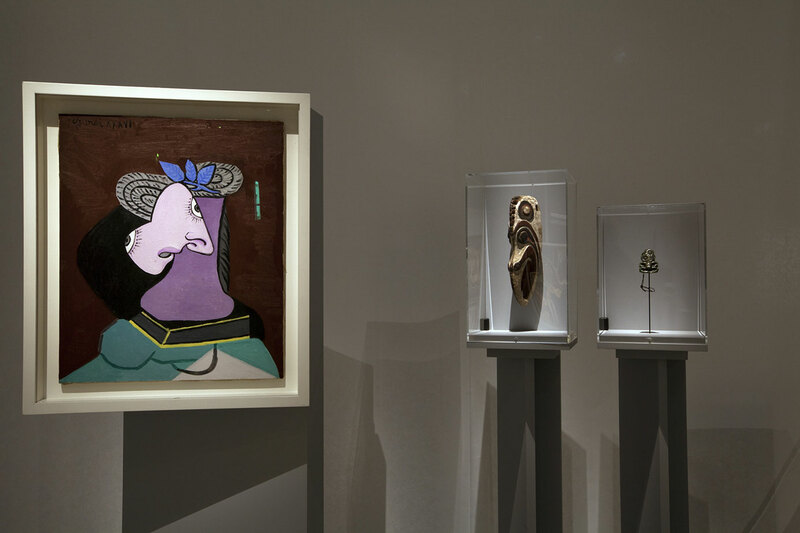 In total, the exhibition brings together 300 works, 107 of which are by Picasso and brilliantly testifies the meeting points with the so-called “primitive” arts. A beautiful lesson in the history of art built as paper chase, pedagogue but accessible. Brilliant in the subject as in the form with a perfect scenography. A beautiful journey. Picasso Primitif, until July 23th at the Musée du Quai Branly – Jacques Chirac, 37 Quai Branly, Paris 7th.